In Rhode Island, the courts and family law judges sometimes seem to operate on a pendulum. For some time, alimony may be awarded generously. Then, a few years down the road, a similar situation may yield completely different results. 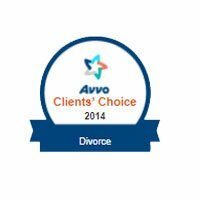 Because alimony awards are based on the judges’ discretion, it’s important to work with an experienced alimony lawyer who knows how the courts have awarded support in the past and how that could influence your situation. An experienced lawyer can also present your situation in a clear, compelling manner. 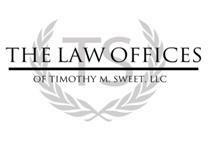 When you contact my firm, The Law Office of Timothy M. Sweet, LLC, that is exactly what you will find. During a marriage, one spouse may be willing to change his or her lifestyle to raise a family or support the other spouse. That may mean quitting college to raise children, or leaving a lucrative position in order to spend more time at home. Although those sacrifices may be financially viable when there is another spouse who can earn a living, it can leave a financially dependent spouse in a difficult place post-divorce. 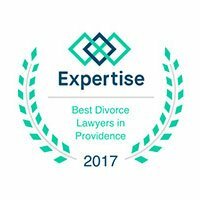 In those situations, alimony or spousal support can be awarded to one spouse to allow him or her to regain financial independence. The amount of alimony awarded is based on each spouse’s earning capacity, the length of the marriage and the lifestyle maintained during the marriage. Depending on a person’s need, alimony can be awarded for a specific period of time (such as the time it takes to complete a degree or land a job) or for a longer time period. If you have questions about how much support you may be expected to pay or are wondering whether you may be awarded support payments, I can help. 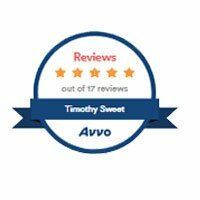 Learn more about your legal options by scheduling your free initial consultation. 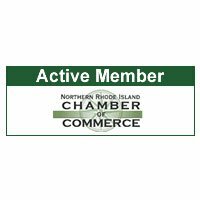 I am available through an online contact form or by calling 401-216-6506.